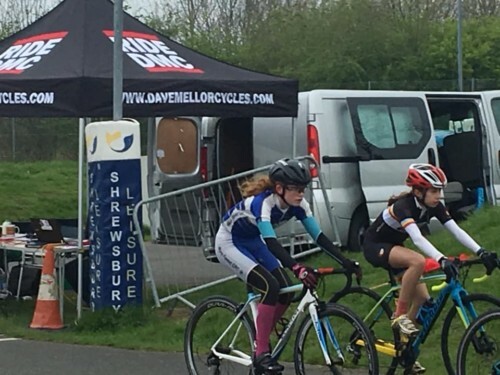 Club members have competed across a wide range of disciplines and terrains during the last week with riders taking part in the Shrewsbury youth circuit racing event, time trialing and beach racing at Pembrey. 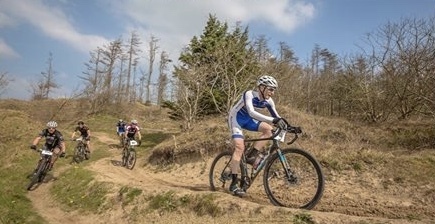 A number of club riders headed to South Wales for a weekend of camping, beers and a chance to compete in the annual Battle on the Beach race on the 7th April. 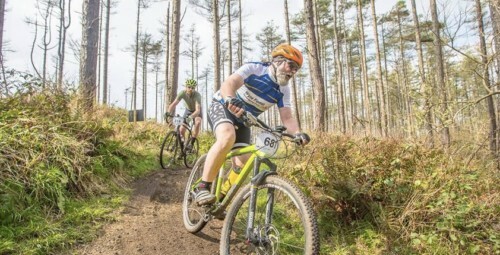 This unique event provided club riders with the opportunity to compete against 1000 other riders over a 45km route, spread out over three laps, across a mixture of single track, forest roads, dunes and beach. 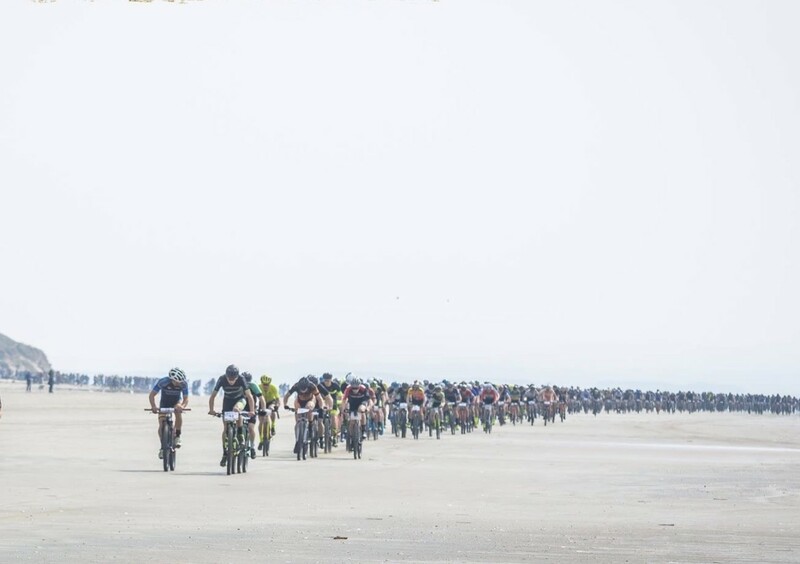 The best part without doubt was the chance to take on the 4.5 mile stretch of rock hard sand, whilst being supported by an accompanying tailwind and embedded in a huge 1,000 rider peloton from the start. The performance of the day came from Rob Grimes, who was one of the few seeded riders thanks to his efforts in the previous year and also made the wise choice to switch from cyclocross bike to mountain bike for the event. This proved to be a right decision and Rob had an absolutely outstanding ride to finish in 32nd place and 12th in his age category with a time of 1:21:41. Myself and Paul Gibson, both opting for the cylocross option, were the next club riders home having been locked in a battle with each other throughout most of the final lap, where I proceeded to let Gibbo do all the the work a la Peter Sagan only for him to be robbed on the line……… I ended up finishing in 202 place overall (82 in age category) with a time of 1:36:42.3 closely followed by Paul Gibson in 204 place (38 in age category) with a time of 1:36:43.9. Owen Phillpotts and Mike Haddon were the next two WFCRC riders to finish, both deciding to ride the event on their mountain bikes, with Owen finishing in 437 place (160 in age category) with a time of 1:54:34 whilst Mike finished in 493 place (84 in age category) with a time of 2:00:12. Next home was Richard Moles in a time of 2:24;43 finishing in 647 place (119 in age category). A special mention should go to Helen Delves who was the last club rider to finish, which was a superb effort given how little riding Helen had done over recent months coming home in a time of 2:37:09 in 688 place (33 in her age category). Mark Gahan who also entered the event was unlucky to end up as a DNF having completed the first lap but being unable to finish the remaining two laps in the race. VTTA Midlands Time Trial, 15 mile K47/15 Welland, 6th April. Craig Hopkins was the only club member to take part in the K47/15 time trial. 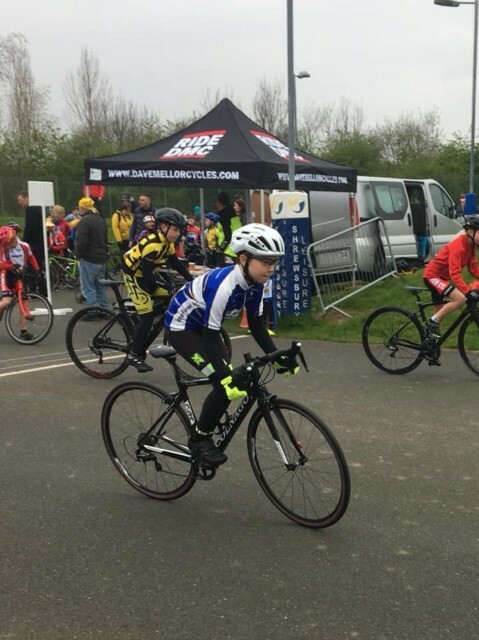 Whilst slightly slower than some of Craig’s recent rapid results it was still another strong performance to finish with a time of 38:05 and 19th place overall at an average speed of 23.6mph. 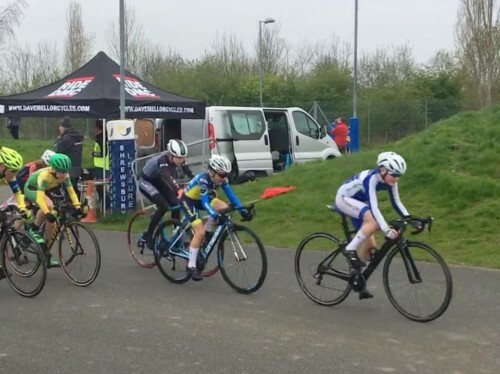 The club took another strong contingent of riders to the latest round of the youth series hosted by Mid Shropshire Wheelers and picked up another superb set of results. 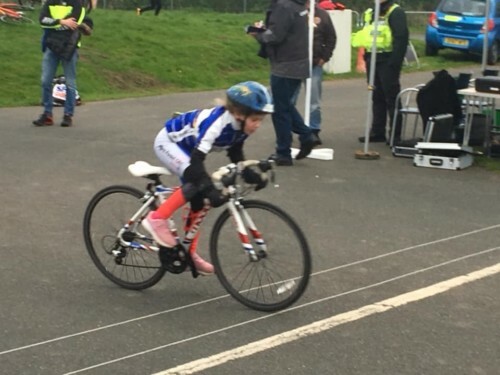 The U8 girls event kicked off proceedings and there was a brilliant win for Ruby Bentley in a large field of riders and another great ride from Ivy Gregory in 6th place and Mollie Cook in 7th place. In the U8 boys category Jayden Cook was the sole club representative and finished in 10th place overall. 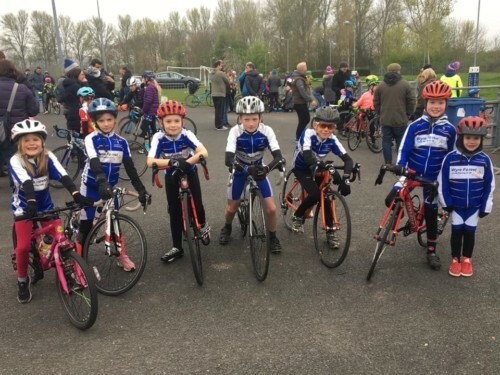 The U10 boys category saw four Wyre Forest riders competing which shows the great depth in this age group at the club. 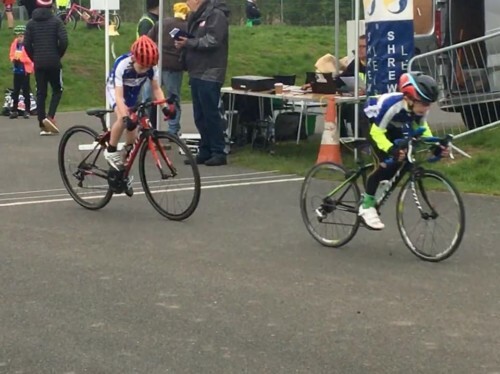 Archie Bentley finished highest in 5th place, closely followed by James Saunders in 8th, George Gregory 9th and Harry Lane 10th in a field that included 21 starters. 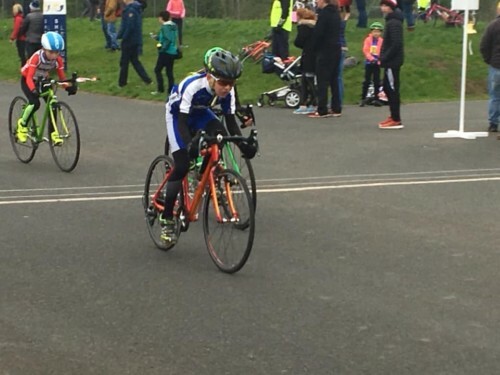 The U12 boys event saw a very competitive field of riders with Max Hinds putting in his usual strong performance and picking up yet another podium place, albeit having to settle for 3rd place this week. 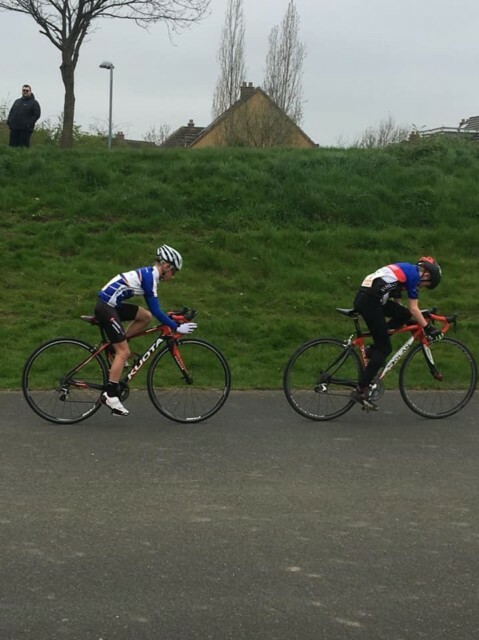 There were also excellent rides from the other two club riders with Joe Greening finishing just behind Max in 7th place and Jenson Groves in 11th out of 21 starters. 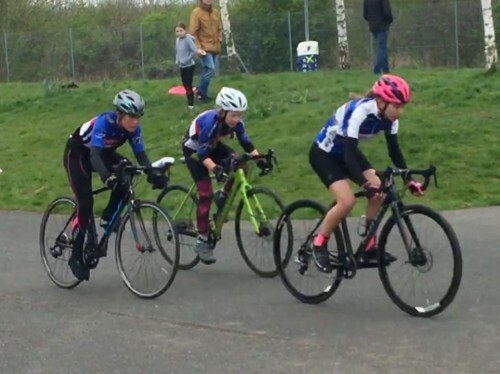 In the U14 girls category Kim Greening was the single club entry finishing in 7th place whilst Aimee Lane, returning from illness, picked up 3rd place in the U16 girls race.